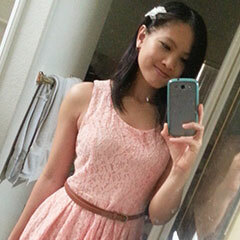 Is it better to live in a fantasy or the real world? 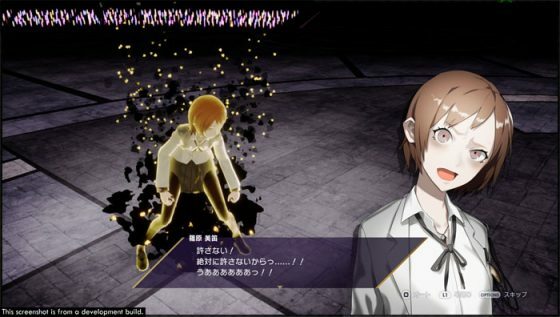 The Caligula Effect: Overdose is a remake of a PS Vita game released in Japan in 2016 and the US in 2017. 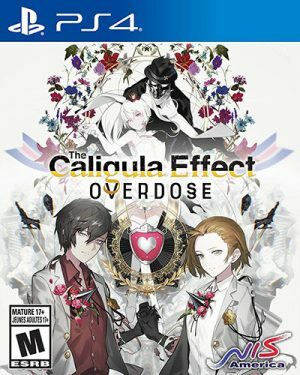 If you have any experience playing JRPGs, especially ones published by NIS America, you will quickly get a grasp on how to play The Caligula Effect: Overdose rather easily. 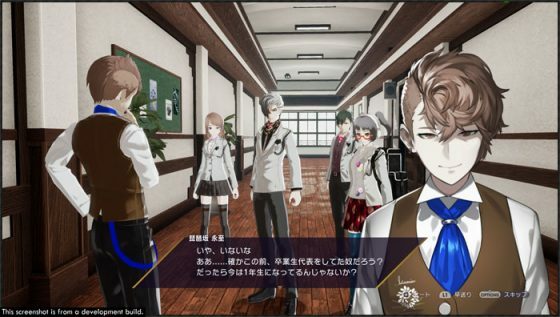 If you like grinding, dungeon-like games with splashes of plot and anime-like graphics, then strap yourselves in because we here at Honey’s Anime are here to tell you all about The Caligula Effect: Overdose. 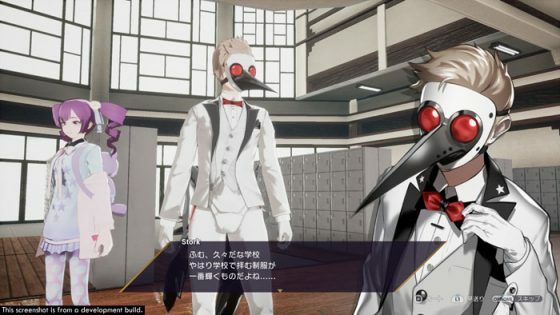 The remake of The Caligula Effect: Overdose has quite a few new things to keep an eye out for. 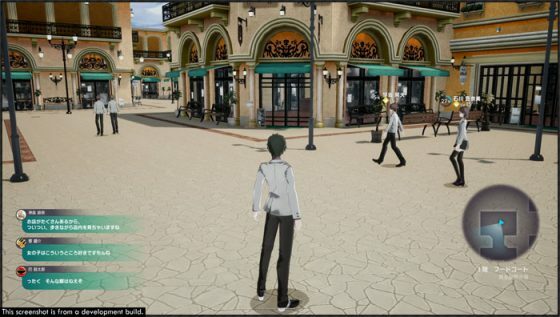 First off, the option to select a female protagonist is available, which actually does influence some parts of the gameplay for you including character interactions. 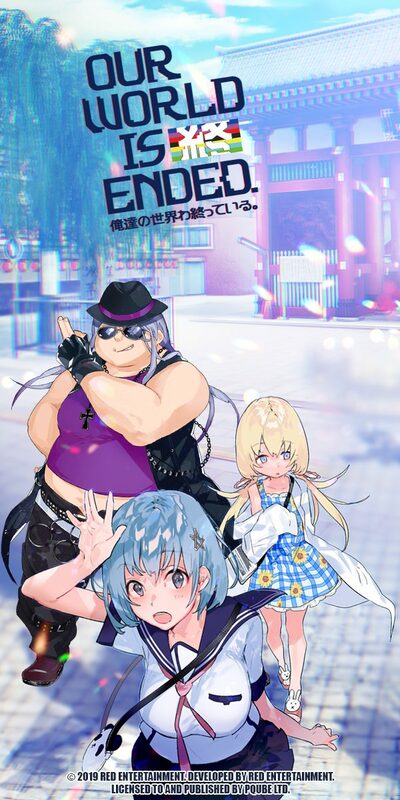 There are also new characters! 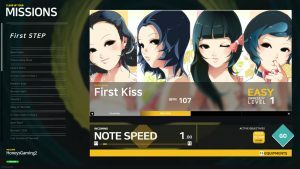 If you’ve already played the PS Vita version, this new release of The Caligula Effect: Overdose includes the Musician Route in which you will live a double life as an Ostinato Musician confronting the Go-Home Club despite being the president of the club yourself. 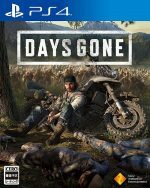 This includes a new branching storyline so you won’t feel like you’re playing the same old tired game. Alongside the route, there are new musicians and composers to discover, as well. 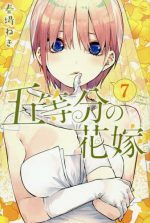 If you watched the anime last year, you probably have an idea about the plot. 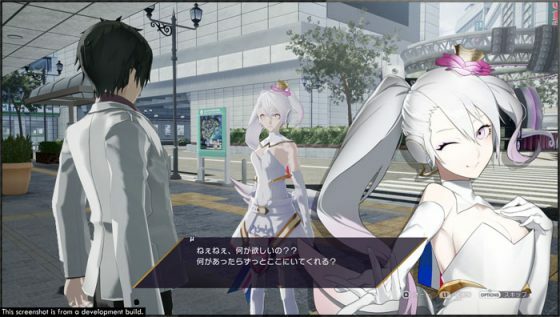 Well, The Caligula Effect: Overdose uses the same plot as the anime, but details about the background fall into place much faster than in the anime. The Virtuadoll μ (pronounced Myu) has created an idealistic world called Mobius in which she trapped her fans inside to experience a never ending paradise-like life ensuring that they can live the life they want to. However, μ may actually be doing so to their detriment, and she doesn’t even know it. You will play as the protagonist (male or female options are available now!) who is made aware that something at the entrance ceremony is not right at the beginning of the game. Running away from the chaos going on around them that makes no sense, you are brought in to meet a group of high school students who call themselves the Go-Home Club, a joke about students who do not have an after school club to go to (nor do they want to join a club) so they go home after school. Their aim is to get out of Mobius and go home. Now, let’s get to the meat of our review. One of things that caught us off guard had to be the fact that the basic plot is revealed to you within minutes of starting the game. 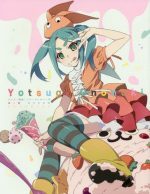 Unlike in the anime, at the start, you are made aware that you are in a fictitious world created by a Virtuadoll who only wants her fans to live happy lives. You can see how off things are and immediately are thrown into dungeon-like gameplay where you have to fight Digiheads. While it’s not bad to know what’s going on right away, it definitely does not leave much room for intrigue since your mindset will mostly be set on getting out. 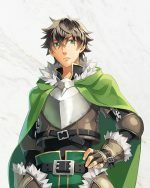 The first aspect of the battle system shown to us is the Imaginary Chain, which allows you to see how your actions will play out during battle. It seems a bit silly to do at first when you’re a solo team, but once your other companies start unlocking their abilities and breaking their chains, you will see it becoming much more useful. You can alter the timing of your actions to coincide with the actions of other members on your team to further enhance the effectiveness of your skill. Say, for example, you knock down someone onto the ground or break through their shield, you can time it so that a member of your team is able to strike while the shield is down or they may even have a special move that is enhanced if the enemy is knocked down. This adds a bit more of a strategic aspect to the battle system. Your main moves in battle include Catharsis Effect (which allows you to attack), Support (use moves to either enhance your own abilities or support others), and Action (which you can use to restore your SP or other miscellaneous actions). Once you select an action, you can see how it plays out against the enemies in battle. You can adjust the timing however it suits you, with some limitations, and then choose to either chain up to 3 moves or see how it plays out with your party. Of course, while the Imaginary Chain lets you see what may happen, it doesn’t always play out that well depending on how the enemy plays against you. 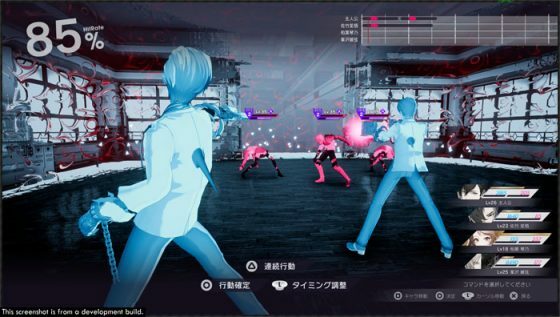 Hopefully, you can get used to the battle system in The Caligula Effect: Overdose as you will have to fight quite frequently. It gets a bit more complicated as you battle more enemies and other enemies can join in the battle, but having more members on your team helps, too, especially when you get used to figuring out a good chain of attacks. Plus, you have the ability to restore your own SP, and it restores with each battle, so it’s not too difficult to adapt to the battle system. The battle system is rather easy to understand and if you don’t get the battle done within the first round, you’ll find yourself frustrated by the slowness of each battle. Sure, it’s a different take on turn based battles, but it doesn’t take away from how slow it feels. Then there’s the gameplay outside of battles like participating in the social system where you get to know other miscellaneous characters, which will enhance your gameplay as you unlock their stories and find out why they are in Mobius. This gives more depth to The Caligula Effect: Overdose’s story as a whole as no one is in Mobius for a good reason. They’ve all run from reality and are seeking an escape in μ and Mobius similar to how many of us seek escape from our lives in music, video games, or various other hobbies. Participating in the social system really only involves in spam talking to characters to level up your Affinity, but for some reason, nothing seems to correlate all that much. At the very least, you can raise your Affinity and find more about each character’s story and get side quests or items. You can also receive texts from other characters, which can affect your story and add another fun aspect. 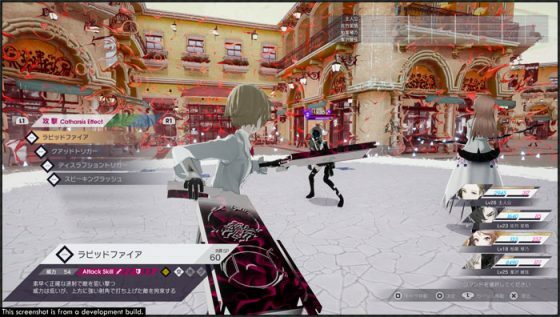 The graphics for The Caligula Effect: Overdose are much better than its 2016 predecessor. It’s a big update and it feels like they really put some thought into the cutscenes and visuals so that it doesn’t feel like it’s just been ported to all of the newer systems like some other games do. However, the part where The Caligula Effect: Overdose really shines is in its soundtrack. We absolutely loved the music in The Caligula Effect: Overdose as it is all pop and really captures the mood of the game well. 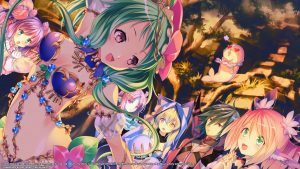 It resembles Japanese idol music rather well without feeling tired at all, which really suits the game’s overall premise involving μ and Virtuadolls like Aria. 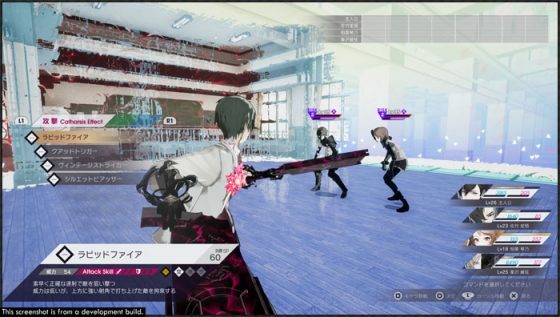 Overall, The Caligula Effect: Overdose feels like a generic JRPG with a tired dungeon gameplay system. 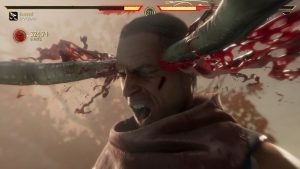 The battle system is one of its biggest draws as it changes the gameplay up a lot, but with all of the slow loading times and low framerate in the game, you absolutely feel like most of your time is spent idle, especially since the battle mechanics take time to go into play, and sometimes, you have to rewatch the Imaginary Chains more than once to make sure your attacks are timed just right. Even on normal mode, the game is too easy, especially since it feels like there’s an aspect of hand holding and the characters you unlock just add to make your team feel OP. Let’s not forget how simple and absolutely boring the social system feels making it feel like a real chore to participate in it at all. 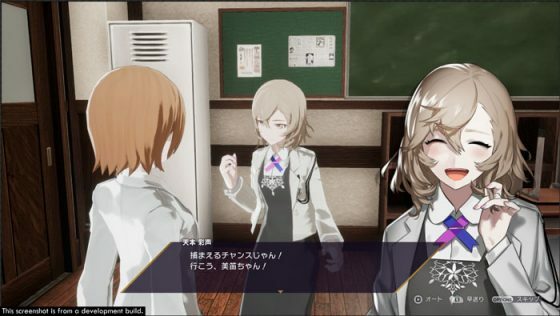 The Caligula Effect: Overdose isn’t exactly the worst JRPG on the market, but it definitely doesn’t draw you well enough to make it worthwhile to invest your time in the gameplay. Thank you, guys, once again for joining us at Honey’s Anime for yet another game review. Hopefully you have a better idea about what you were looking for from The Caligula Effect: Overdose. What do you think? Are you still interested in playing? 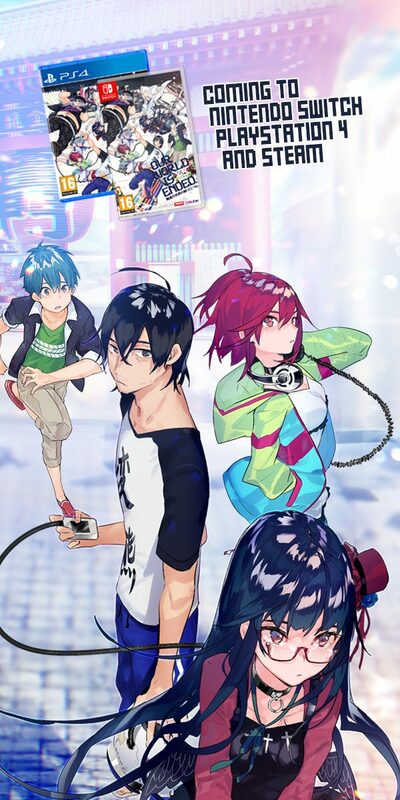 Did you play the original PS Vita version and were looking into the new version for PS4, the Switch, or PC? 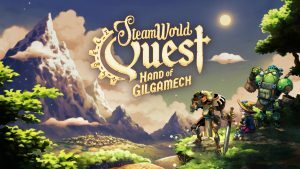 Do you have some thoughts you want to share with us about this game? Let us know in the comments below! And please do join us for more of what you love here at Honey’s Anime.